George Doup here. Love the gun you built! First time out with it and got a 25 lb Amber Jack in the Gulf of Mexico, 11 miles south of Dauphin Island. 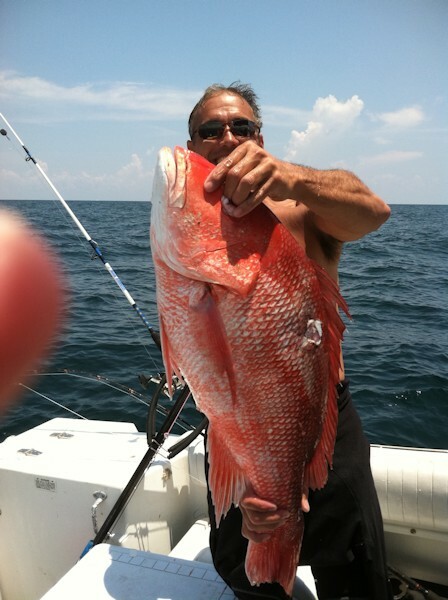 Also hit a descent Red Snapper with it. Hope to see you in February with Nick (my son). Thanks for the gun son. A gift that will help create memories for all who are near. 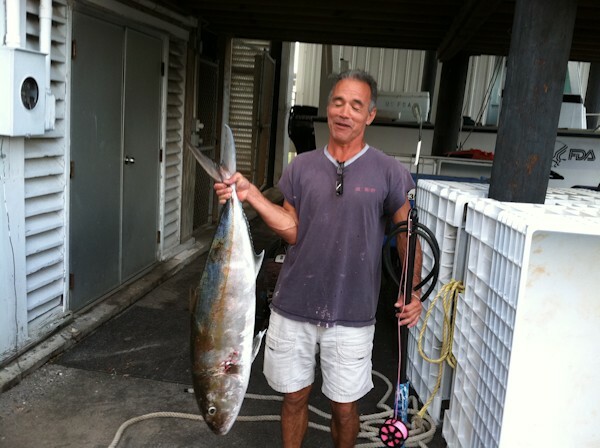 Think we can hold up in Key Largo for a spear fishing tournament 23rd and 24 Feb?